Cally was still heart-broken over a fleeting fall romance when she learned she and her father would soon be moving to Colorado. Now, between yearning for her old home in Vermont, putting up with the catty girls in her new school, and missing tryouts for the ski team, she's doing her best to keep things together. Cally has never had to deal with manipulative, back-stabbing girls, so she finds herself at a loss when the 'snow bunnies' seem to have claimed her as one of their own and expect to call the shots in nearly every aspect of her life. Author Melanie Hooyenga tells it like it is in this remarkably honest coming of age story. Written in the vernacular of today's teens, this highly relatable book is sure to resonate with young audiences. 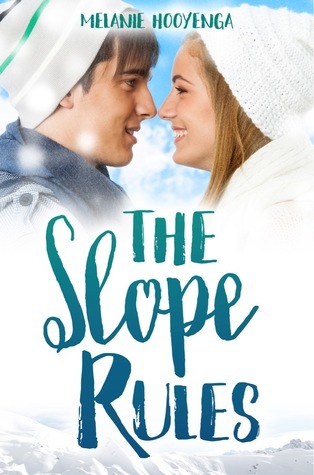 The Slope Rules offers drama, action and age-appropriate romance all wrapped up in an inspiring, page-turning read.